BMW and Great Wall Motor have signed a deal to commence the production of electric-powered Mini cars in China and Oxford. This is part of BMW’s aim to expand and make a bigger share of the fast-growing market for electric vehicles. China however, has a huge number of consumers, and government policies that heavily favour electric cars. BMW therefore thinks that in order to take full advantage, it needs a local production base hence it’s choice of China. 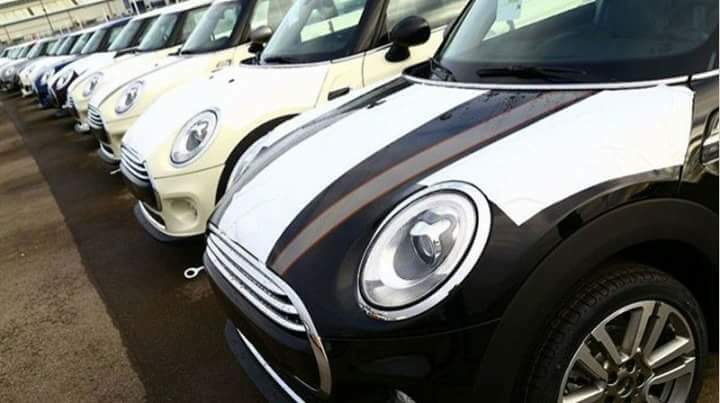 It has been reported that the cars made there, will be a different model from the electric Mini due to be built in Oxford, from 2019. And also BMW insists the Mini brand can expand internationally without calling into question its commitment to the UK. According to them, the cars will use electric motors made in Germany. The Chinese governments has also set a target that 20% of cars sold should be electric or rechargeable-hybrid vehicles by 2025. That is currently spurring all car makers to raise their investment in China. BMW already has a joint venture with Brilliance Auto to build BMW-branded cars in China. As well as two plants assembling cars, the joint venture has an engine plant which includes a battery factory.